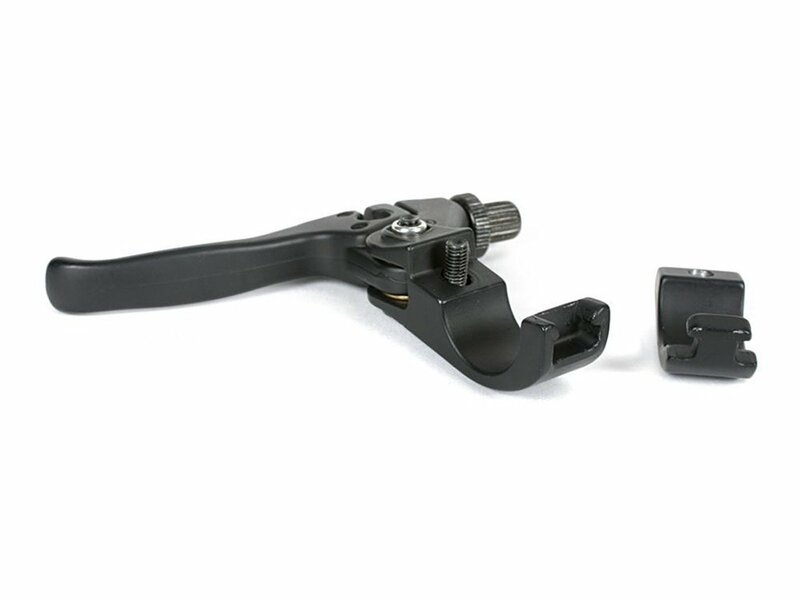 Good and cheap, that's the motte of the Odyssey "Springfield" Brakelever . 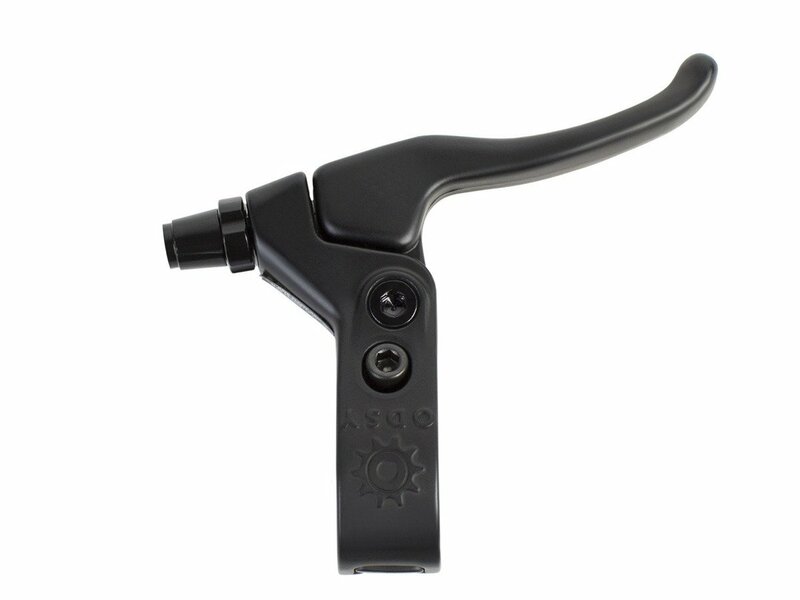 The clamp fits on every standard BMX handlebar. 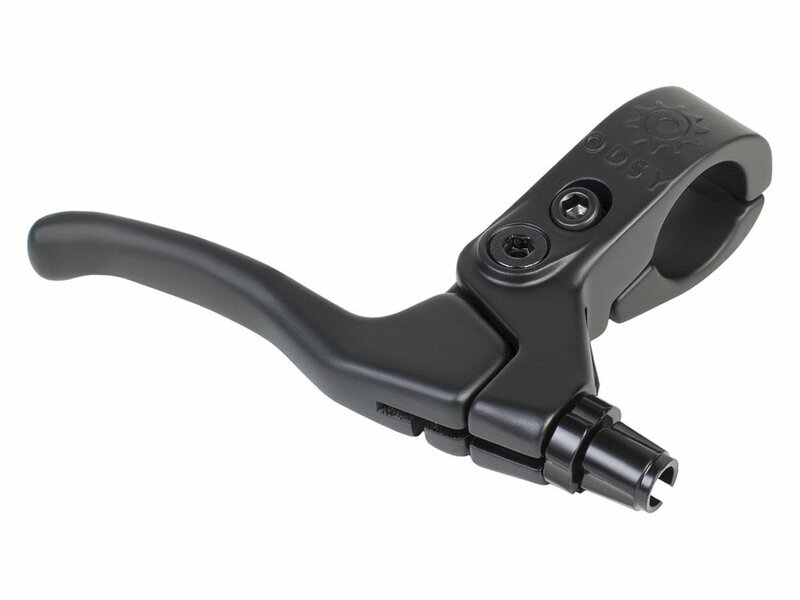 The Odyssey "Springfield" Brakelever is designed as a two-finger lever.